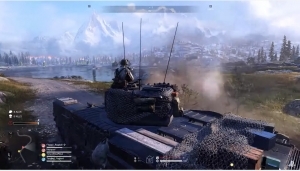 Today we have the official Gamescom 2018 trailer for Battlefield 5. Whether it’s the sands of North Africa or Rotterdam, the battlefield will never be the same. 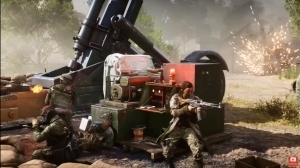 A new Battle Royale mode came to Battlefield V on March 25th, 2019 - Firestorm! 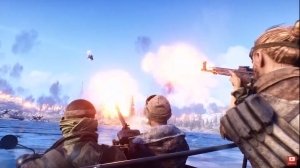 Players will need to scavenge, fight, and survive together.